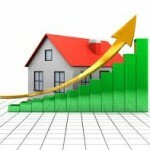 One of the benefits of our bullish real estate market is many of you have accumulated substantial equity in your homes. Some are content to think of this as a core part of their retirement plan, while others are itching to put this equity to good use. 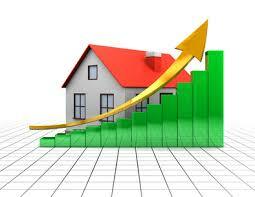 Here I will talk about the various ways you can extract some equity from your home. If this approach is possible, it could be the cheapest approach, from a cash flow perspective. 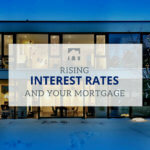 The interest rate is typically Bank of Canada Prime plus 1%, and the minimum monthly payment is often interest only. So if you withdraw $150,000 from your HELOC at a rate of 4.70%, the monthly payment could be as low as $587.50. However, it’s not as easy to do as it was several years ago. Not every mortgage lender offers this product. 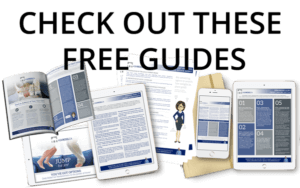 You don’t have to have your HELOC with the same mortgage lender, but some lenders will not allow their HELOC to ‘sit behind’ certain other mortgage lenders. Ask us if yours is eligible. With prevailing five year interest rates lower than 4%, you’ll be pleasantly surprised how affordable this can be. Here you would leave your first mortgage alone, and arrange a private second mortgage. This is an approach you might take if the cost to collapse your existing mortgage is too high. It is an approach which should not be your first choice, unless you have a friend or family member willing to lend you the money at a very low interest rate. Otherwise, second mortgages typically have an interest rate between 6.99% and 14%. Even at 6.99%, an interest only monthly payment will still set you back $862 per month. That said, they have their place, especially as a tool to make a lump sum proposal to your creditors if your debt load has gotten out of hand.